“Blackhat” movie quotes follow the code when authorities and one convicted hacker chase down a cyber criminal. The action thriller was directed by Michael Mann using a screenplay he co-wrote with Morgan Davis Foehl. 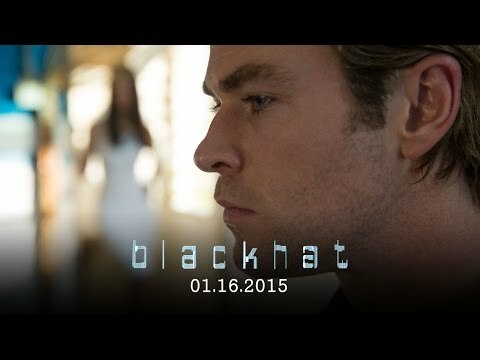 “Blackhat” opened in theaters on January 16, 2015. 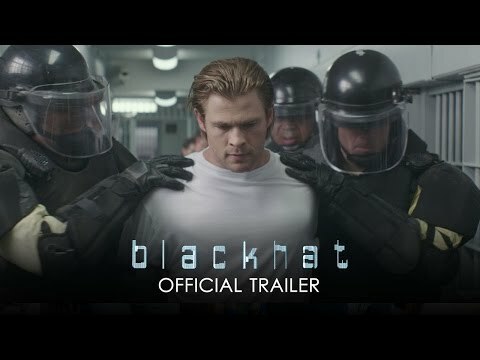 In “Blackhat,” special agents Henry Pollack (John Ortiz), Carol Barnett (Viola Davis) and Chen Dawai (Wang Leehom) learn that a hacker has targeted a number of financial institutions and is primed to do more damage. They don’t know, however, where he will hit next or why he is going after the targets he hits. 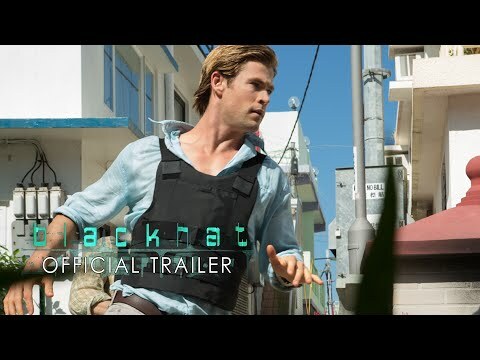 So in order to catch the hacker, they enlist the help of another in the business, convinced cyber criminal Nicholas Hathaway (Chris Hemsworth). Nicolas agrees to join them, in exchange for his 15-year prison sentence being commuted, and digs into the code. What Nicolas learns is that the hacker, Gary Baker (Spencer Garrett), has yet to hit his true target. This sends Nicholas on a journey to find Gary and stop him before he does severe damage across the world. “Blackhat” brings the action to theaters already packed with films such as ”Taken 3,” ”Predestination,” ”A Most Violent Year,” ”The Interview,” ”Unbroken,” ”American Sniper,” ”Into the Woods,” ”Big Eyes,” ”The Gambler,” ”The Hobbit: The Battle of the Five Armies,” ”Annie,” ”Night at the Museum: Secret of the Tomb,” ”Mr. Turner,” "Life Partners," "Comet," "The Hunger Games: Mockingjay Part 1," and "Horrible Bosses 2. As the special agents discuss the current hacking attack that is underway, Chen has one idea on how they can battle it. They need to get a hacker on their own side and Chen knows just the guy to do it. When Nicholas is approached to help take down a fellow hacker, he lays out the terms of the agreement to Frank. While Frank wasn’t really there to make such deals or negotiate, Nicholas has the power leveraged his way and he knows it. Hacker Gary explains a few reasons why he is not hacking major world systems. It’s not about politics or money. It’s about control and he has that control. While Nicholas isn’t quite special forces, he believes he can catch the hacker. Doing so, however, will take tracking him down in person, something perhaps best left to special forces.